General donations to the PVCA may be made by using the payment button below. The Powelton Village Civic Association is a 501(c)(3) nonprofit organization, and all donations are tax-deductible to the extent allowed by law. We thank you for your generosity. Other amount: Please use the quantity button to set a donation amount in multiples of $10. 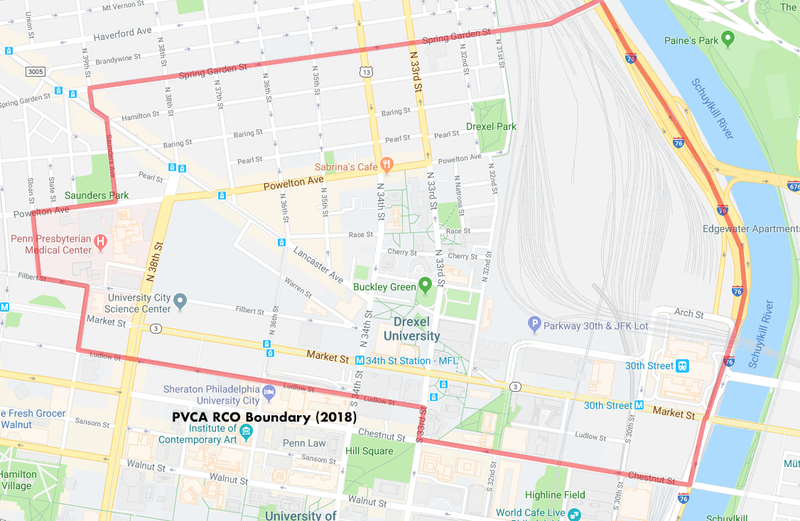 PVCA Members Meeting June 17, 2019 at 7:30 pm – 9:00 pm Last members meeting until September. Elections will be held for the coming year. This is meeting is a potluck; please bring a dish to share! Location (weather permitting): Tot Lot (35th St and Powelton Ave). Rain location: Metropolitan Baptist Church (35th & Baring Sts).